What medical or healthcare office could even function if it weren't for the front office staff. 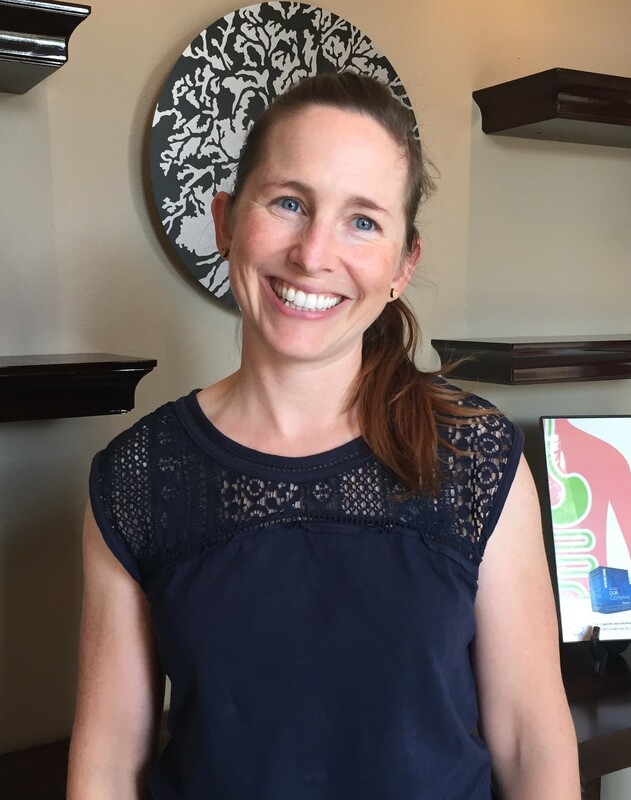 At Wellness Doctor in Bend Oregon, every patient is greated with a smile and is made to feel welcome. We are pretty confident in the fact that we not only offer the best and most professional level of natural healthcare but that everyone on our team sincerely cares about our patients. Come visit us! We have Chiropractic, Acupuncture, Functional Medicine, Nutrition, Infrared Sauna, PEMF, and Therapeutic Massage- all under one roof! After graduating college in Pennsylvania with a Communications degree and living in Tennessee working as a raft guide and then Colorado at a ski resort, Virginia and her college sweetheart got married and looked for the most beautiful town to settle down in that boasted both mountains and rivers. This brought Virginia and her husband John to Bend Oregon back in 2002. A few years later they welcomed their daughter Sage then most recently their fur-baby Koosah. 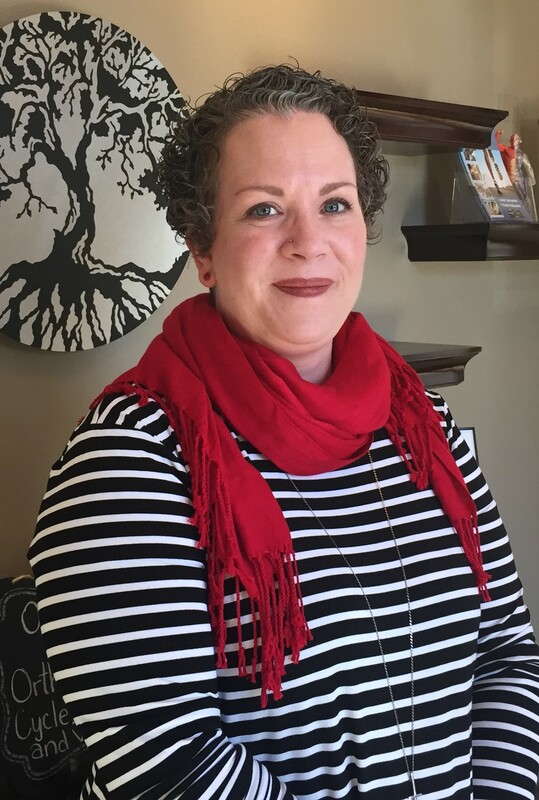 Virginia enjoys working in a health clinic atmosphere where she can help people reach their fullest wellness potential. Seeing the progression of patients seeking pain relief and reaching their health goals gives her great satisfaction. When not in the office, Virginia loves spending time with her family adventuring in the great outdoors. Whether it be multi-day rafting, hiking, road tripping to a new destination or just playing in the backyard, Virginia loves to be outside. Monica recently moved from her hometown of Chicago to Bend with her husband who was born and raised here. She completed her masters in health psychology in Flagstaff, AZ and has been living in different states across the country since graduating. 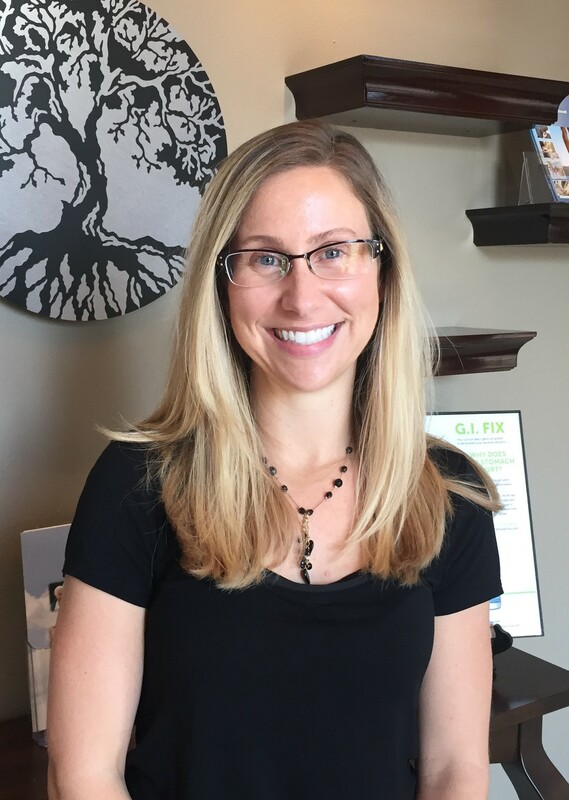 She enjoys working in a clinic with a holistic, overall wellness approach to living. When out of the office, Monica enjoys spending time outdoors with her husband, their two dogs, and friends on the high lakes and hiking trails around Bend. Lahnay moved to Bend from Corvallis with her husband and two kids in 2010. She was recommended to Wellness Doctor by a neighbor and has been a patient of Dr. Kremer's ever since. He diagnosed her with Celiac disease after a long journey of mis-diagnosis' and she firmly believes in his approach to Wellness. After 9 yrs of homeschooling her kids she re-entered the work force and has been on the front end answering phones and greeting you for the last year. In her time off she enjoys taking care of her family, art, reading, fishing/catching, Running, Playing games and all things Pop Culture/Science fiction.